I just knew as I opened it. Strictly speaking Spyman, you would have to have 2 examples of signs as the statement 'Kneeshaw signs' is in the plural. Vodka_Vic wrote: Strictly speaking Spyman, you would have to have 2 examples of signs as the statement 'Kneeshaw signs' is in the plural. There's two signs on the window. 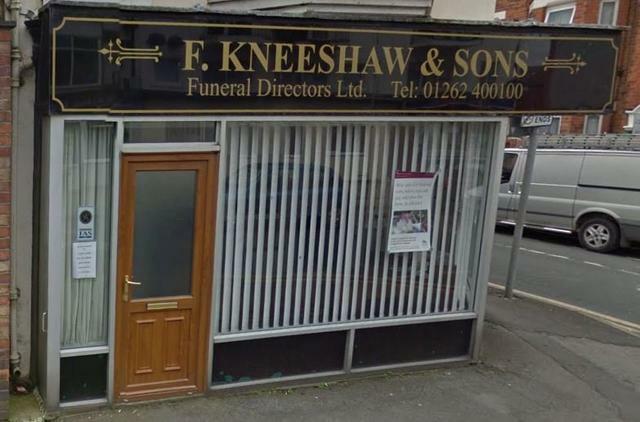 I assume they belong to Kneeshaw. Isn't Quakerz supposed to do the signs ? He's too busy arguing with Donald Tusk on twitter. You beat Q to it.